Produced by Inspiration Pictures Inc.
"The Enchanted Cottage" is a moving drama. 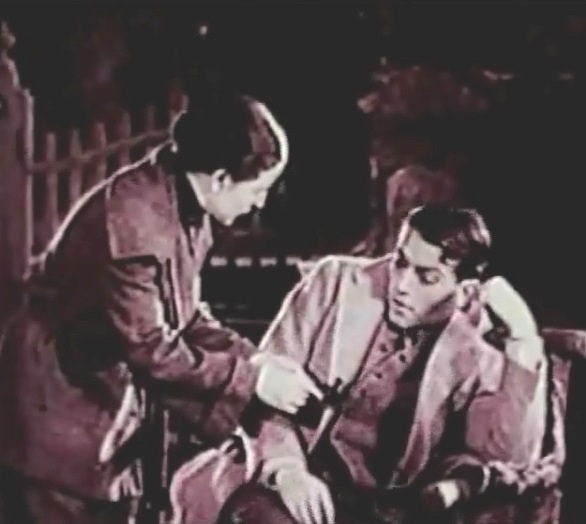 A disabled war veteran (Richard Barthelmess), hurting in body and soul and feeling rejected by the world, meets a plain girl (May McAvoy), who is unattractive in appearance, but with a kind and sensitive heart. Will these two outcasts of society see the beautiful traits in each other and find love and happiness? The film enjoys an outstanding user rating in IMDB. 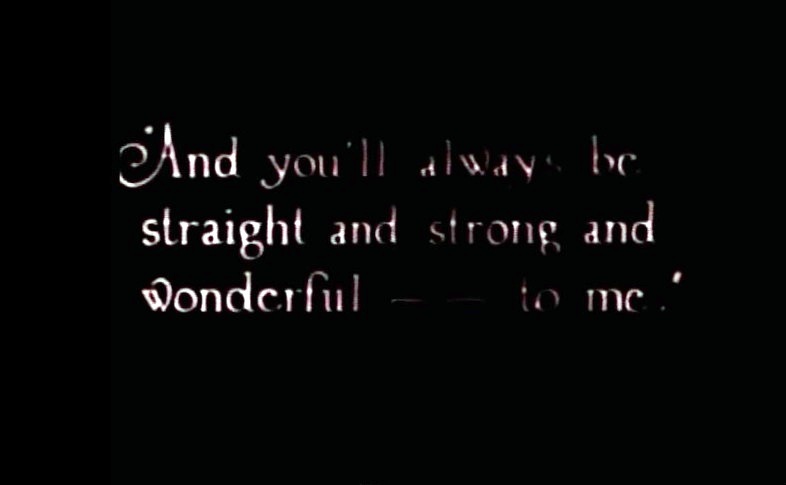 The first intertitle of "The Enchanted Cottage" (1924), director John S. Robertson. 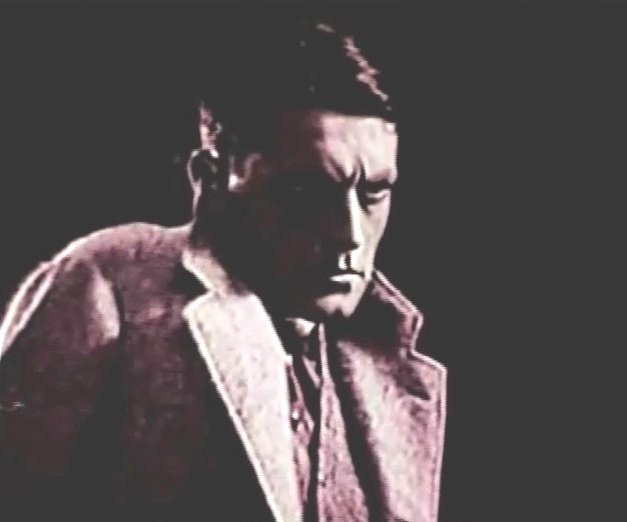 Richard Barthelmess is a disabled veteran in "The Enchanted Cottage" (1924), director John S. Robertson. 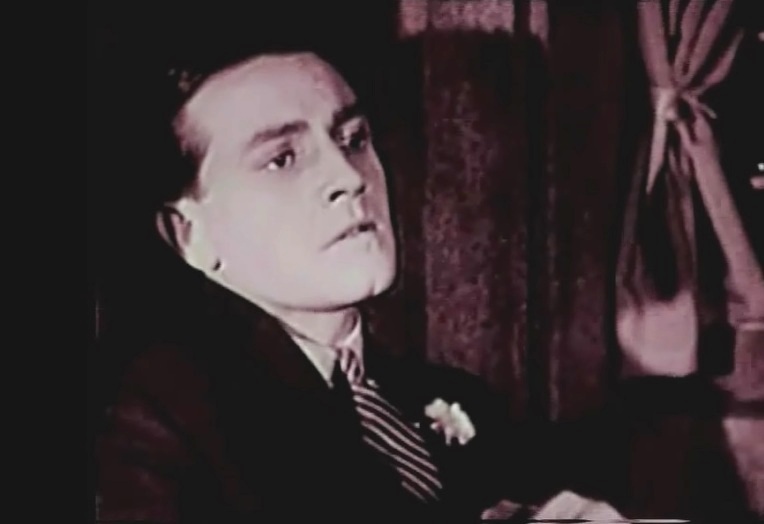 Barthelmess watches in distress as a man falls from his horse in "The Enchanted Cottage" (1924), director John S. Robertson. Richard Barthelmess sees his pre-war fiancee kiss another man in "The Enchanted Cottage" (1924), director John S. Robertson. 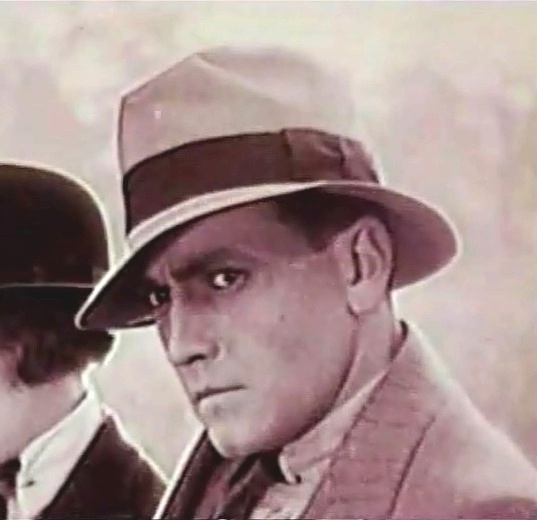 Richard Barthelmess loses his pre-war fiancee to an able man in "The Enchanted Cottage" (1924), director John S. Robertson. 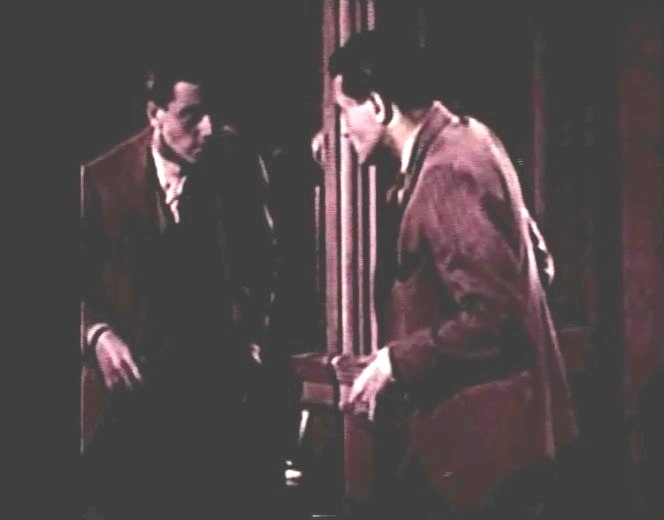 Richard Barthelmess looks at his image in the mirror in "The Enchanted Cottage" (1924), director John S. Robertson. 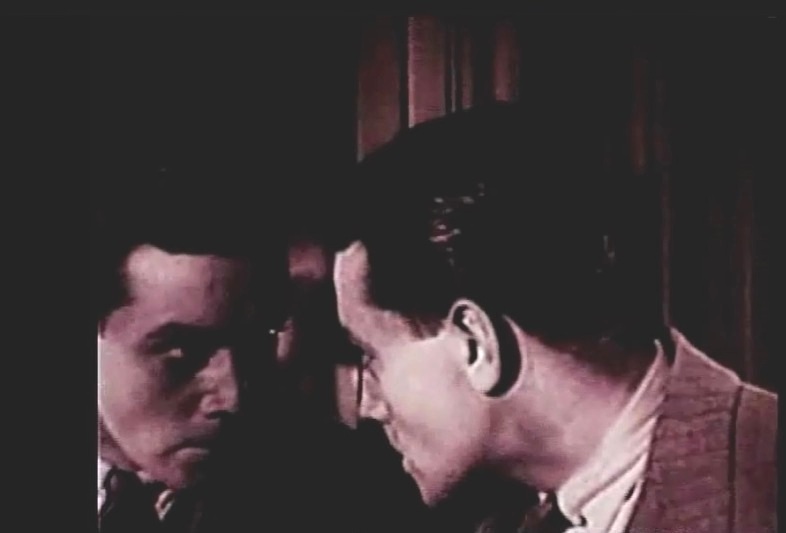 Richard Barthelmess doesn't like what he sees in the mirror in "The Enchanted Cottage" (1924), director John S. Robertson. 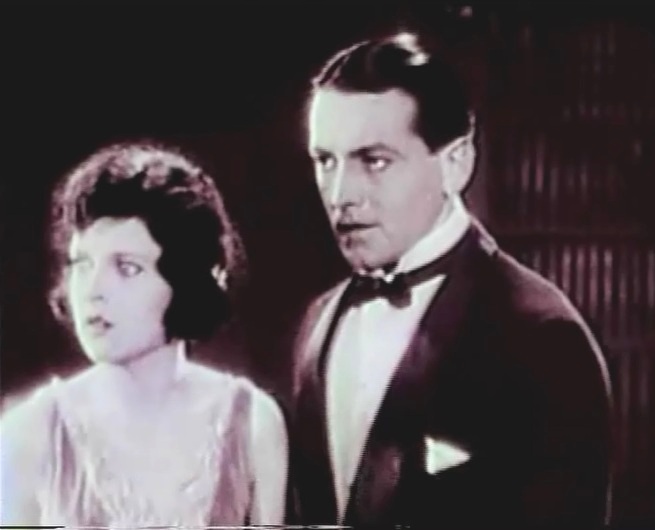 May McAvoy meets Richard Barthelmess in "The Enchanted Cottage" (1924), director John S. Robertson. 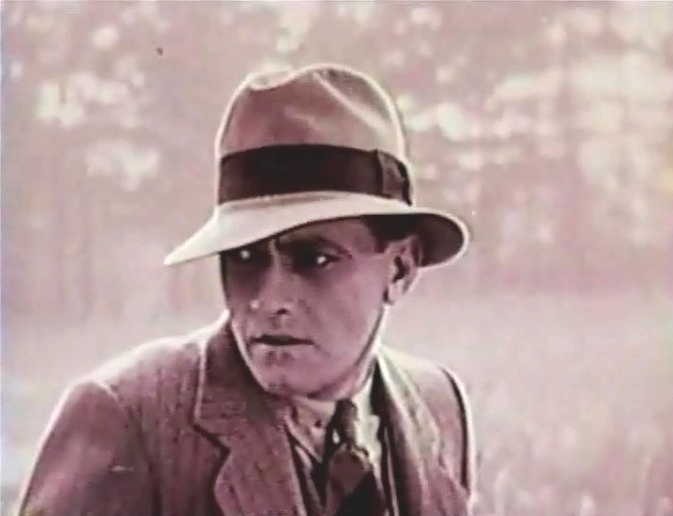 Richard Barthelmess is bitter at the world in "The Enchanted Cottage" (1924), director John S. Robertson. 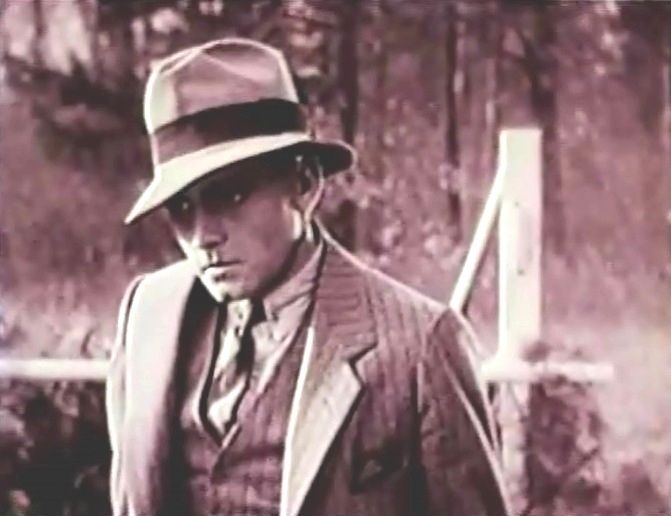 Richard Barthelmess wants to be left alone in "The Enchanted Cottage" (1924), director John S. Robertson. 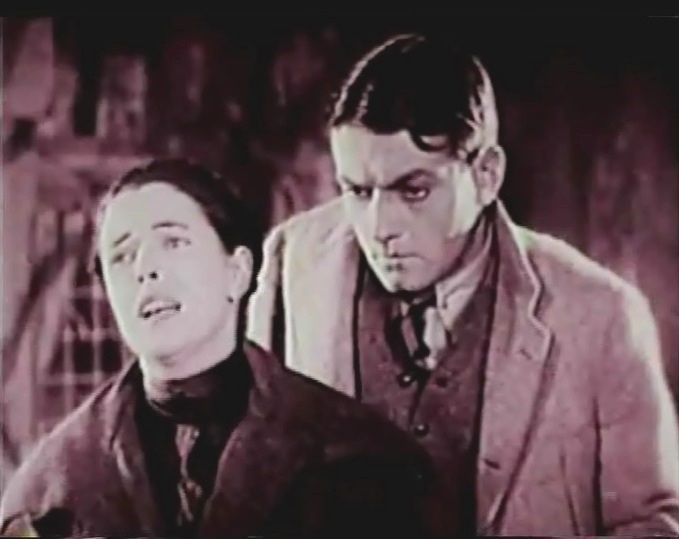 Richard Barthelmess apologizes to May McAvoy for being grumpy in "The Enchanted Cottage" (1924), director John S. Robertson. 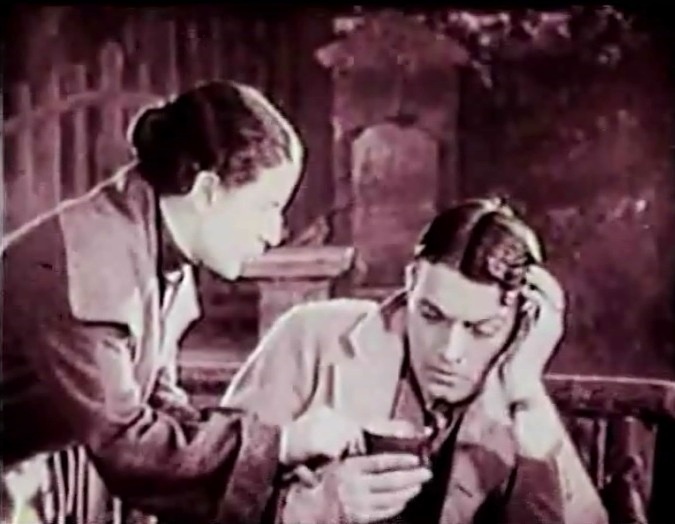 May McAvoy brings Richard Barthelmess painkiller for his aching head in "The Enchanted Cottage" (1924), director John S. Robertson. 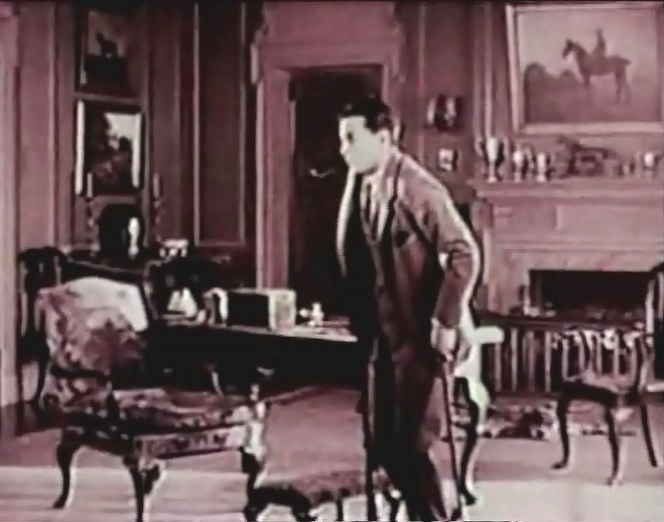 May McAvoy brings Richard Barthelmess a pipe when he craves a smoke in "The Enchanted Cottage" (1924), director John S. Robertson. 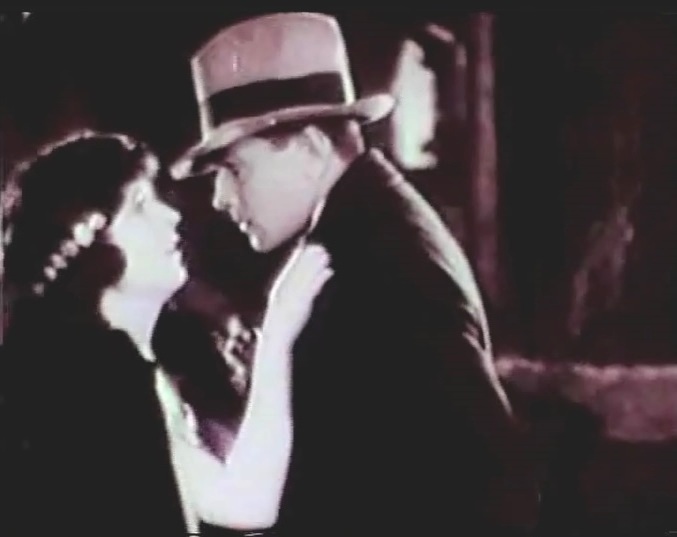 May McAvoy is falling in love with Richard Barthelmess in "The Enchanted Cottage" (1924), director John S. Robertson. 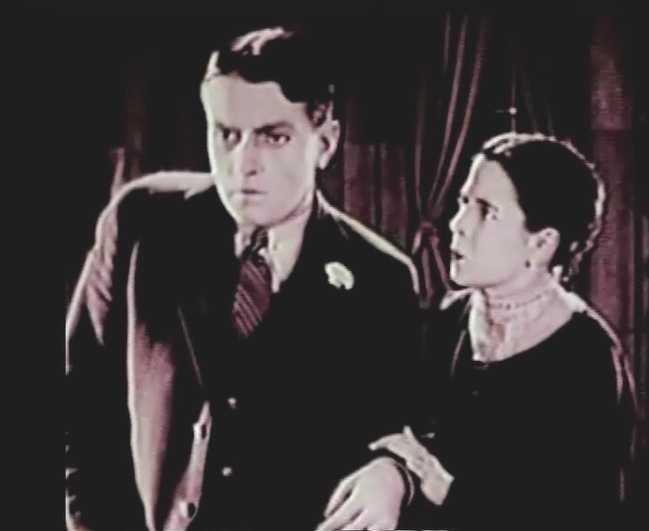 May McAvoy is confused when Richard Barthelmess makes a suggestion in "The Enchanted Cottage" (1924), director John S. Robertson. 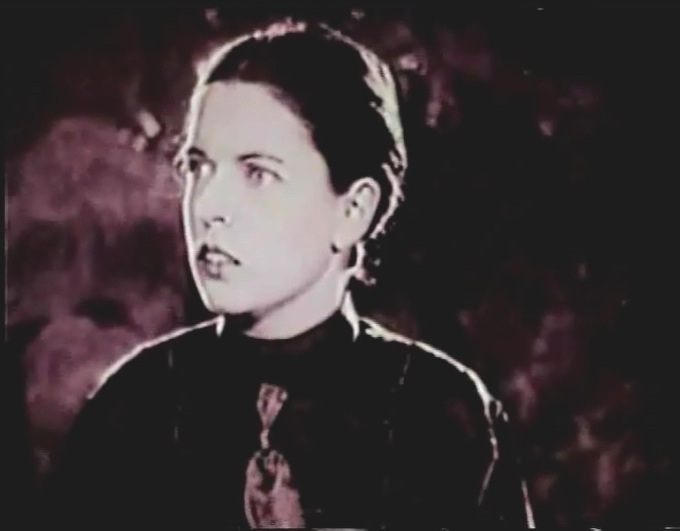 May McAvoy is not happy with the proposal of Richard Barthelmess in "The Enchanted Cottage" (1924), director John S. Robertson. Richard Barthelmess attends to May McAvoy in "The Enchanted Cottage" (1924), director John S. Robertson. 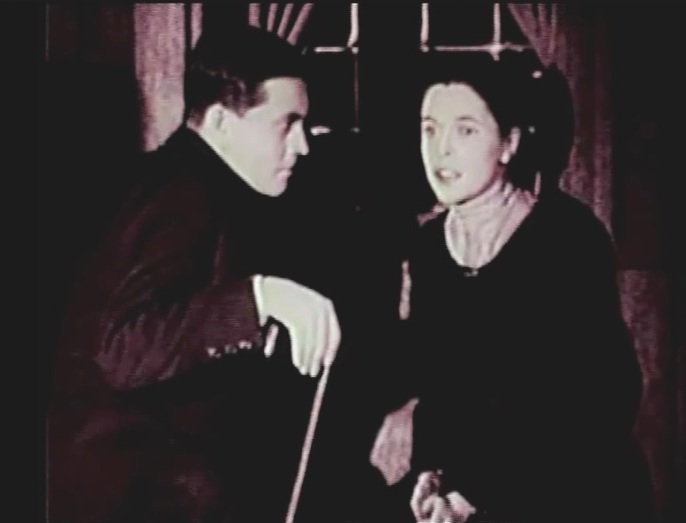 May McAvoy tells Richard Barthelmess about the former inhabitants of the place in "The Enchanted Cottage" (1924), director John S. Robertson. 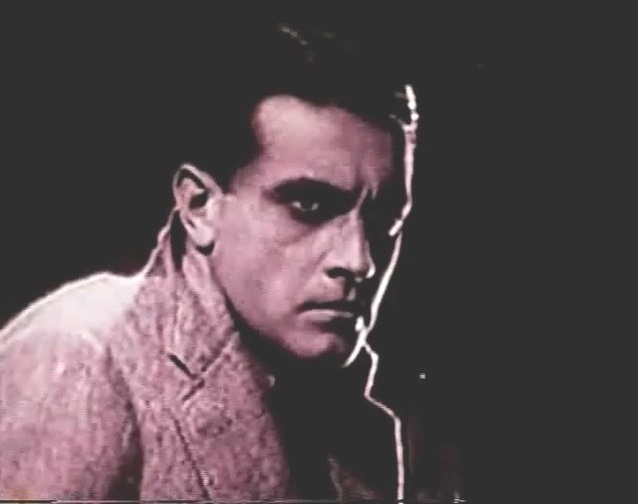 Richard Barthelmess is not happy with himself in "The Enchanted Cottage" (1924), director John S. Robertson. 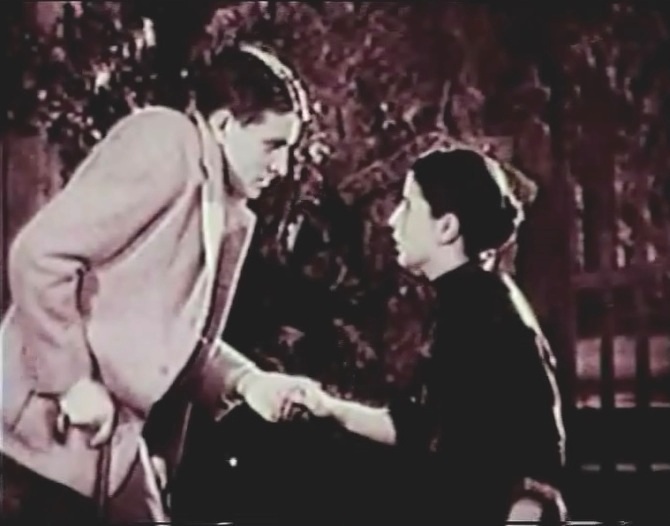 May McAvoy tries to prevent Richard Barthelmess from plunging into self-pity in "The Enchanted Cottage" (1924), director John S. Robertson. 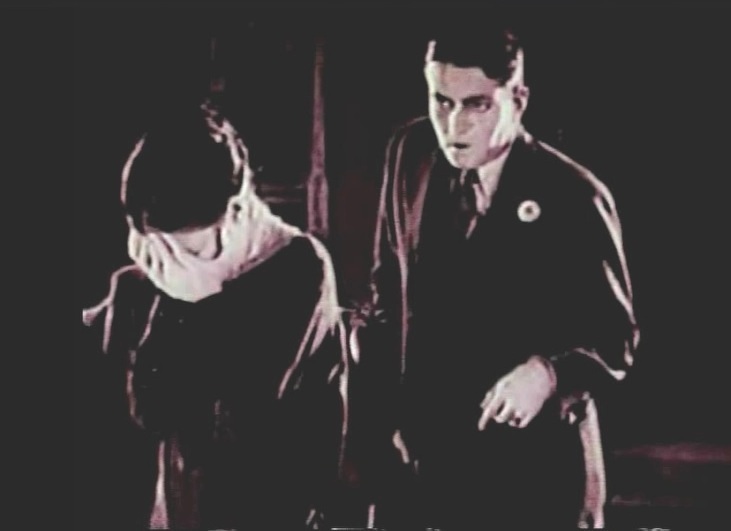 Richard Barthelmess tries to prevent May McAvoy from plunging into self-pity in "The Enchanted Cottage" (1924), director John S. Robertson. 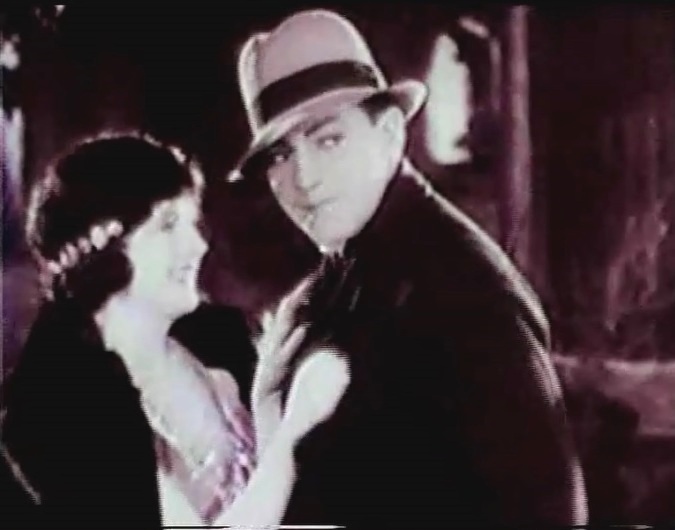 May McAvoy is seen as beautiful and attractive by Richard Barthelmess in "The Enchanted Cottage" (1924), director John S. Robertson. May McAvoy and Richard Barthelmess see the best in each other in "The Enchanted Cottage" (1924), director John S. Robertson. 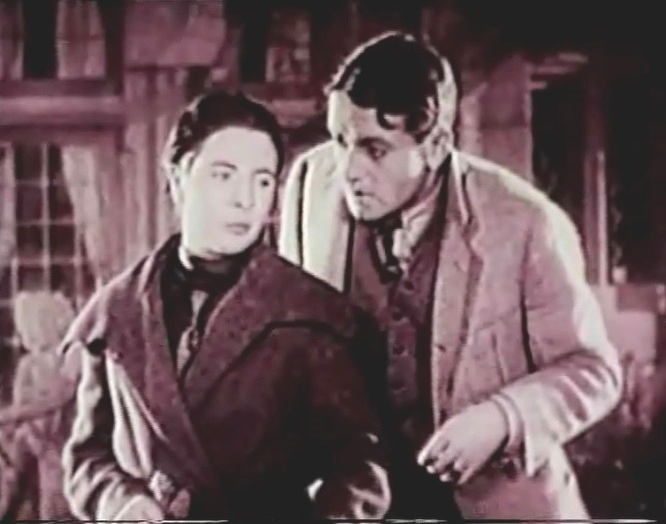 May McAvoy and Richard Barthelmess are happy together in "The Enchanted Cottage" (1924), director John S. Robertson. 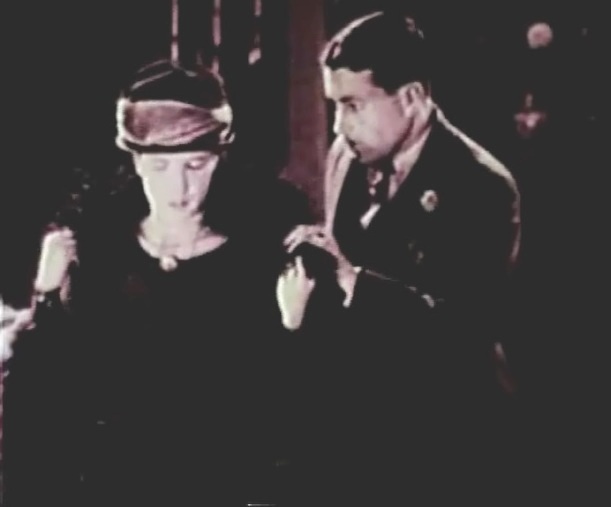 May McAvoy and Richard Barthelmess meet a blind veteran in "The Enchanted Cottage" (1924), director John S. Robertson. Richard Barthelmess is seen as strong and healthy by May McAvoy in "The Enchanted Cottage" (1924), director John S. Robertson. May McAvoy is seen as beautiful again by Richard Barthelmess in "The Enchanted Cottage" (1924), director John S. Robertson. 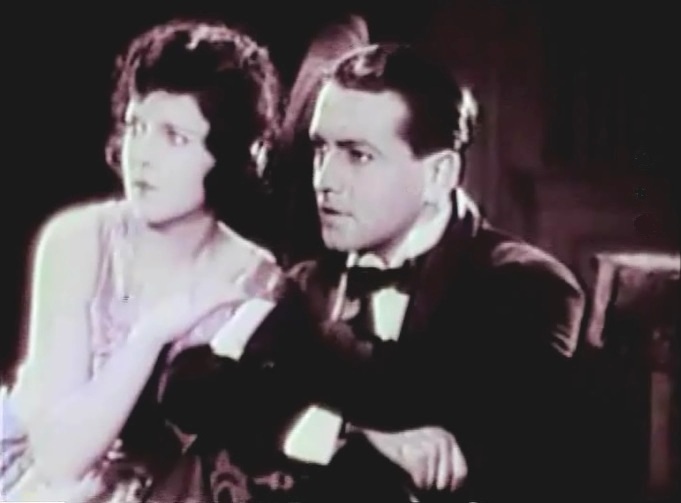 May McAvoy and Richard Barthelmess are surprised by the blind veteran's words in "The Enchanted Cottage" (1924), director John S. Robertson. 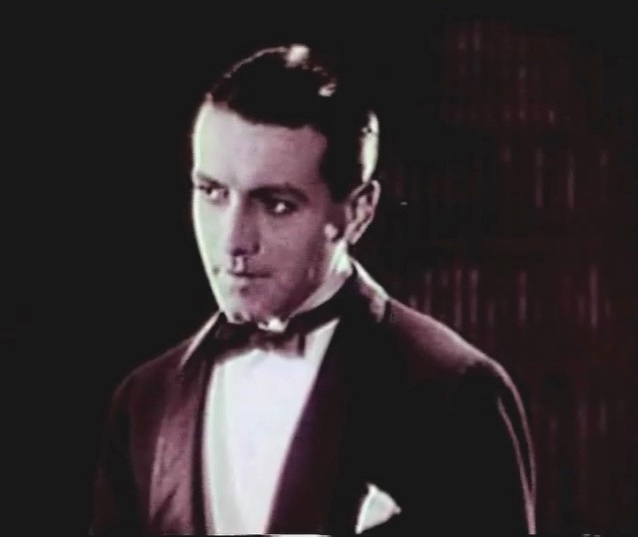 Richard Barthelmess sees the best in May McAvoy in "The Enchanted Cottage" (1924), director John S. Robertson. 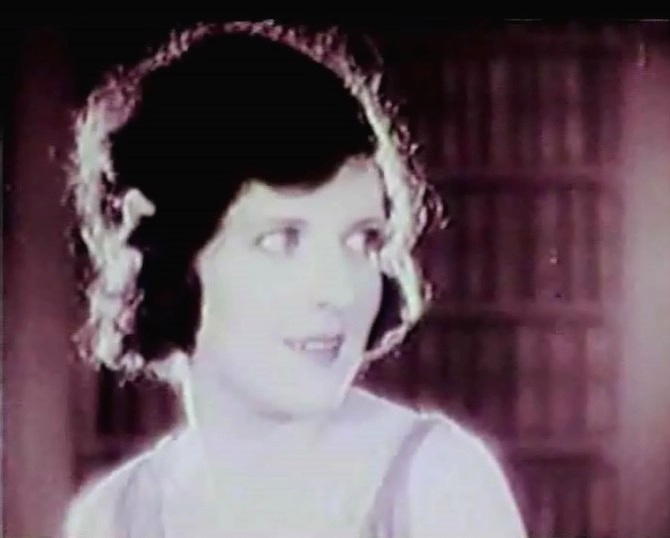 May McAvoy sees the best in Richard Barthelmess in "The Enchanted Cottage" (1924), director John S. Robertson. 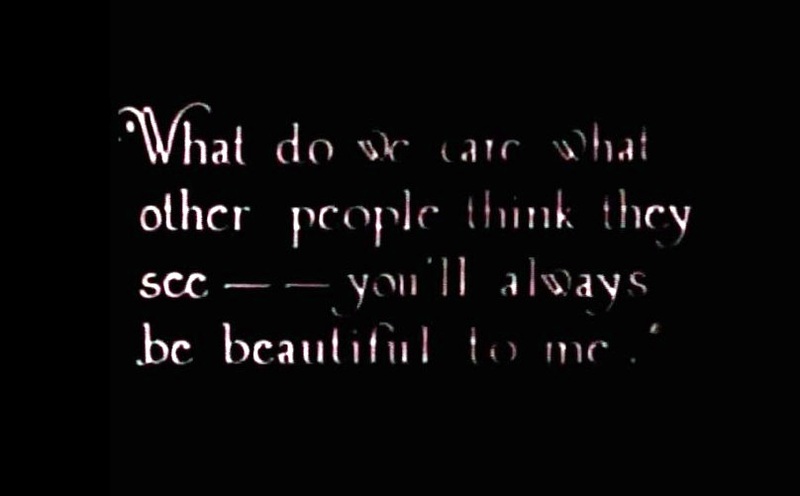 Richard Barthelmess tells May McAvoy how he sees their future daughter in "The Enchanted Cottage" (1924), director John S. Robertson. 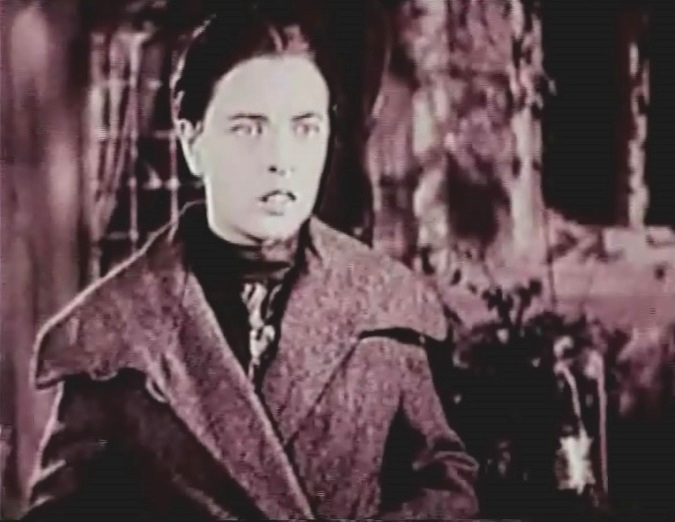 May McAvoy tells Richard Barthelmess how she sees their future son: "If it's a boy (he will be) the blessedest that ever breathed" - in "The Enchanted Cottage" (1924), director John S. Robertson.